WhatsApp had introduced a separate app meant for business customers, known as the WhatsApp Business. Now, its being provided for desktop and web use by porting many of its popular features that were until now, only available on smartphones. 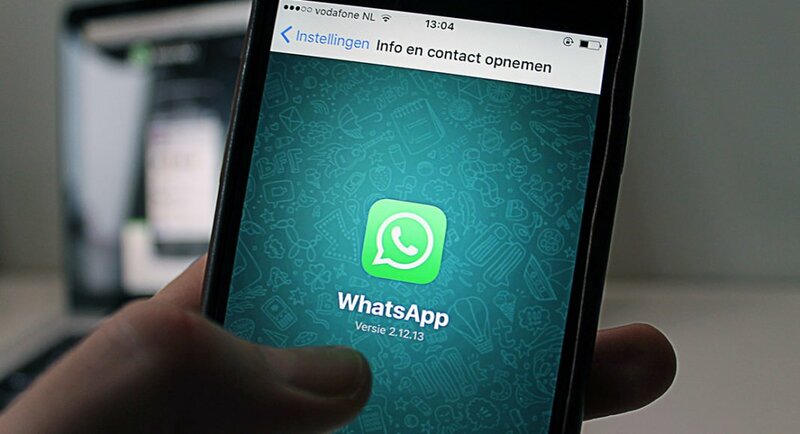 WhatsApp Business app has spread to 5 million users currently. The features that WhatsApp has included for desktop and web apps include tools to organise and filter chats, as well as to quickly reply to customer inquiries. This feature is popularly known as Quick Replies. It enables businesses to respond to common questions from customers in the form of pre-written replies. This is reminiscent of a Facebook feature called Saved Replies. This method also cateres to Businessmen that allows them to reply to customers with canned messages. The quick replies in WhatsApp can be activated with the use of “/” button. The Quick Replies feature joins other customer service features, such as automated greeting messages that are triggered when a customer calls a business account. The automated greeting messages feature can also be used to get rid of messages that can be scheduled for situations in which you are unable to send immediate reply to customer inquiries. Now, these features are rolling out to desktop users and web app users along with labels and chat list filters (CLF). Labels helps you organise contacts and CLF helps users filter chat list by categories which may include unread messages, groups or broadcast slants. These features however, are not new to smartphones. As the company puts it, this move has been made so that business owners can easily execute their activities. With this, it will be very convenient for them to send invoices, schedule appointments, and respond to customer inquiries. Now, they don’t have to resort to their smartphones in order to execute these tasks everytime. The introduction of WhatsApp Business account to desktop and web apps was done yesterday.